De Ole Dawg – Part 17 2016: What about Premier Romeo’s reform agenda? What about Premier Romeo’s reform agenda? 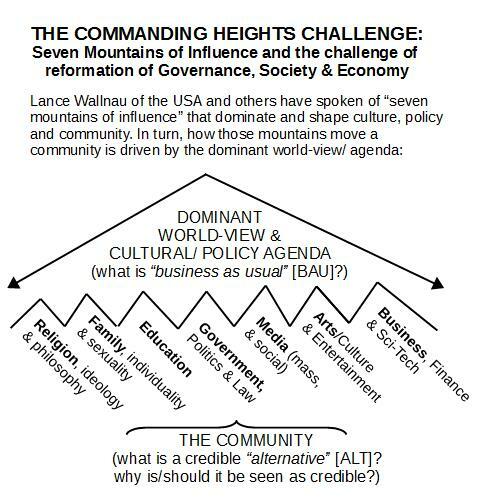 BRADES, Montserrat, May 23, 2016 – Last time, we continued to ponder democracy vs “de mock-racy” and took a first look at the seven mountains of influence that shape society and development. We also saw that if we are to progress, the media, government and business mountains must work together to fulfill our national vision. That is actually a big challenge, as there is an informal “party of business as usual” that stoutly resists long needed change. Obviously, change is always challenging. The sort of radical change that Montserrat needs to move forward under our National Vision will be seen as an outright threat by some power brokers. Our government seems to have a deep-rooted communication problem and it too often seems to be a house divided. And change is easily made to sound bad and can often be derailed or delayed again and again. Too often, until it is too late. “We must all undertake a radical shift if we are to build a better tomorrow for Montserrat . . . . This budget builds on the Government’s Policy Agenda showing the direction and intent of our leadership, supported by the Civil Servants as we work as a team towards fulfilling our national vision of a wholesome, healthy, green, entrepreneurial Montserrat with high quality jobs – a nation that can stand up firmly on its own two feet. So, as public servants, we must first ensure justice for all — the citizens, residents and friends of Montserrat at home and abroad. Justice leads to good governance – a safe, crime- and corruption- free, fair nation. For this very reason, 800 years ago, the leaders of England forced King John to promise in the Magna Carta that “to no one will we sell, to no one will we deny or delay right or justice.” . . . . Yes, it is all there, in so many plain words. But, what was the reaction? In parliament, an Opposition Member sniffed at citing Magna Carta, do you know what else is in it? Are we serious about moving our nation forward together? Yes, three on the list. St Helena has gone through with a £250 million airport project. Pitcairn has 50 people on a good day and so will always need grant support. 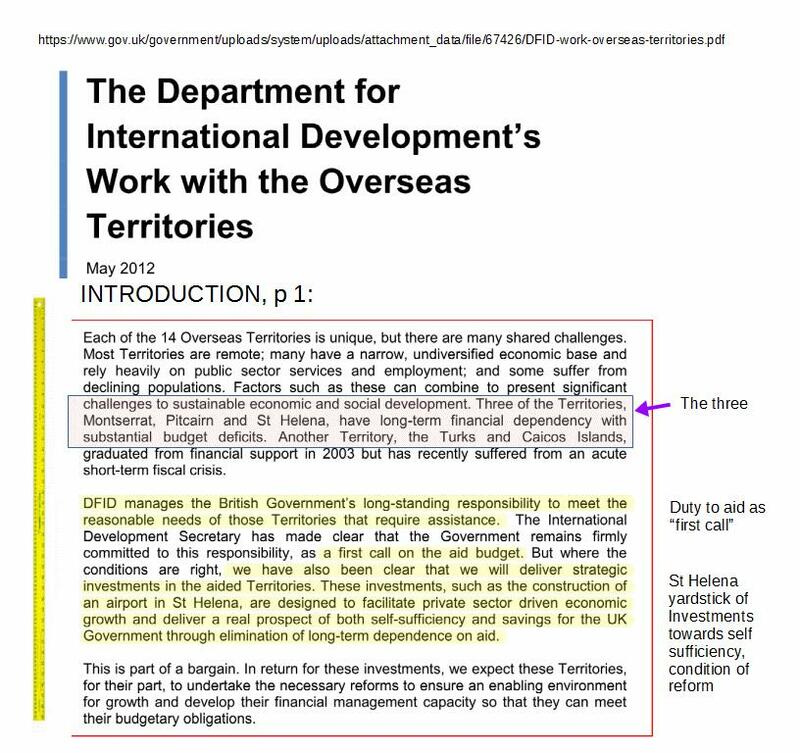 Therefore, DFID was speaking straight to the last territory on the list. Us. Right here. Montserrat. Reform or wither away, in short. And, given that St Helena is being held out as a yardstick, it is in fact a major success of the current Government that we have managed to attract the Financial Secretary of St Helena to become our next FS here. Let us be willing to work with him and other technical cooperation officers who will be coming here so that we can rebuild confidence in our governance and financial management capacity. For, it’s reform or wither away. That was 2012. Yes, two years before fraud investigation reports, audits, red-amber ratings, whistleblowers and more. 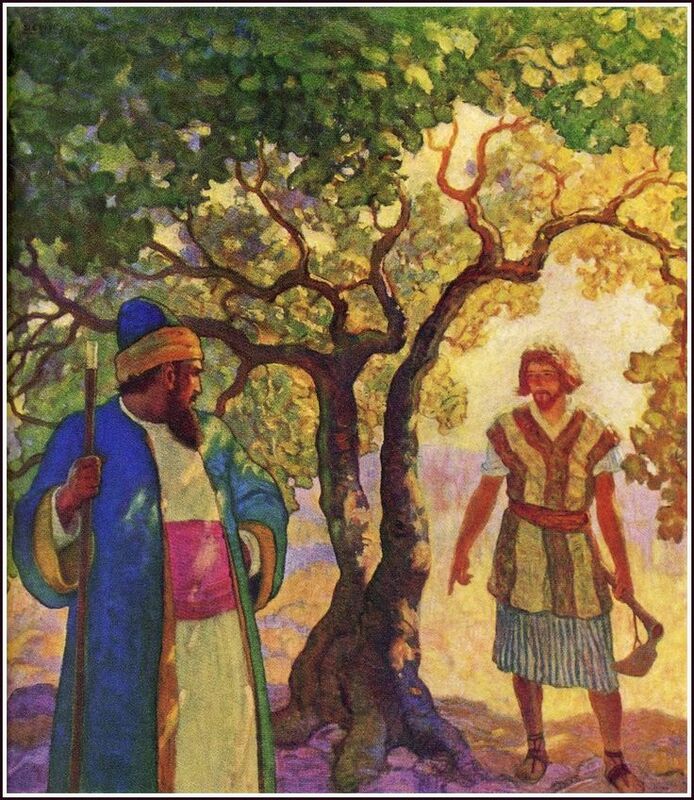 With all due respect it is thus fair comment to say that MDC failed the barren fig tree test: it got EC$5.8 million worth of fresh digging and manuring, and two additional years to bear some good fruit, to no avail. We have to learn some hard lessons from that failure of the MDC from 2007 – 2015, and the persistent problems with other projects, and we must fix governance – which will require dealing with programme based project cycle management, capacity-building and getting a proper development partnership MoU with HMG (not merely DFID staff). Yes: To no one will we sell, to no one will we deny or delay, right and justice. So, again: why not now, why not here, why not us?